"The condition for a [leader] occupying the post of President of the Republic, is that he must have the Algerian nationality of origin," argued the politician. Rabat – Observers are questioning who will replace the ailing Algerian President Abdelaziz Bouteflika as the original date for the 2019 presidential election, April 18, is around the corner, although Bouteflika has promised to postpone it. However, Bensalah’s Moroccan origin is problematic for some Algerian politicians. 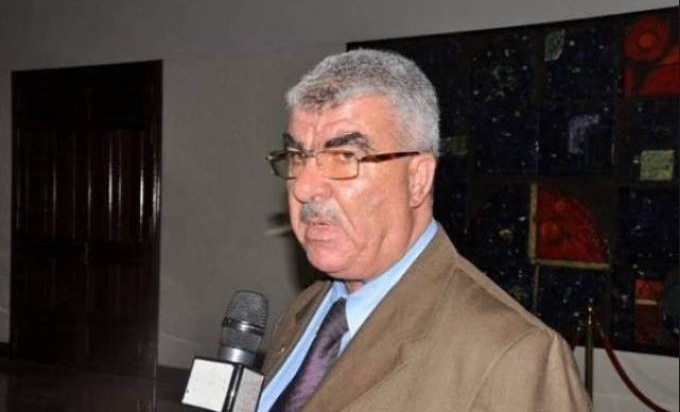 The head of Algeria’s Justice and Development Front Party, Lakhdar Benkhellaf, argued that Bensalah, speaker of Algeria’s National Council, cannot replace Bouteflika until elections as an interim president because he was once Moroccan. Benkhellaf said that Bensalah has a “problem with his nationality of origin. 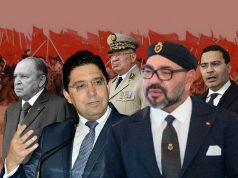 The condition for a [leader] occupying the post of President of the Republic, is that he must have the Algerian nationality of origin. And he [Bensalah] had another nationality until 1964 during which he had obtained Algerian nationality,” said the Algerian MP. According to Article 87 of the Algerian Constitution, candidates are ineligible for the presidency if they have a foreign nationality. To be eligible, candidates should have solely Algerian citizenship from birth and prove that his/her parents were also born with Algerian citizenship. Algerian President Abdelaziz Bouteflika, who has been running the country as since 1999, was born in Oujda, a city in northeast Morocco on the border with Algeria. 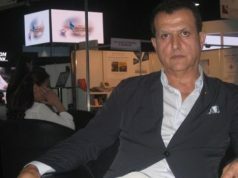 Benkhellaf ’s comments on Bensalah’s nationality implies also the long-standing tension between the two countries on a number of regional conflicts, including Western Sahara and the closed border. Algeria closed the border with Morocco in 1994. 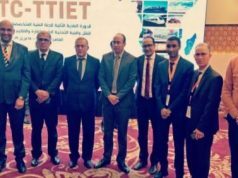 Algeria made the decision after Rabat imposed visa regulations on Algerian citizens following a terrorist attack on the Atlas Asni Hotel in Marrakech. 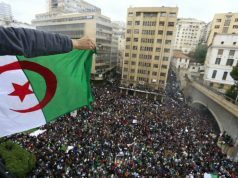 Algeria is witnessing waves of protests, called “Hirak” or popular movement. 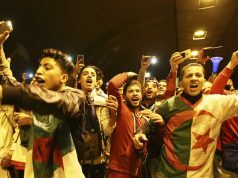 The protests began against Bouteflika’s decision to campaign for a fifth presidential term and are continuing against his decision to postpone the 2019 election, suggesting that he aims to indefinitely extend his fourth mandate.